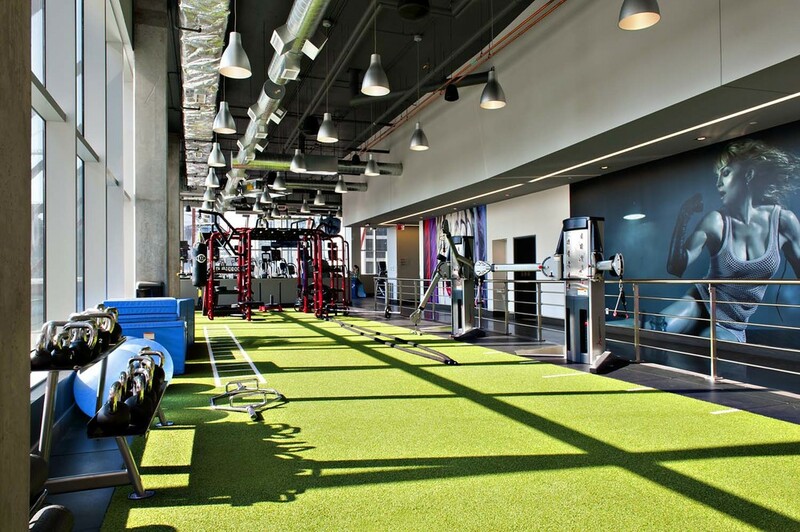 This facility is the first Hard Candy Fitness facility in Canada. The facility will provide areas for general work-out, weight-training, personal training, spinning and yoga classes in addition to saunas, steam rooms, massage rooms, juice bar and pro-shop boutique. 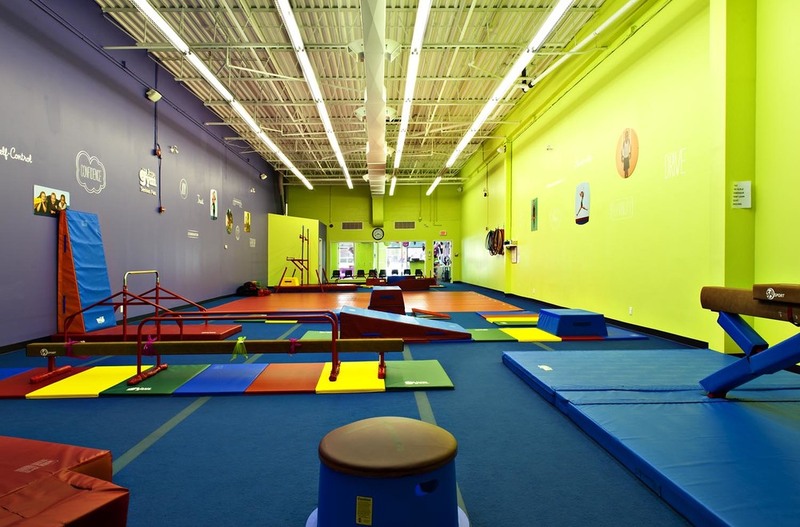 Founded in 1976 and with 300 locations worldwide, Little Gym provides a non-competitive environment where children can physically develop while growing socially and emotionally. These principles are embodied in a bright and colourful facility where exercise and group activities are undertaken using scaled-down multi-coloured equipment and mats. The space includes reception, office and multi-purpose room. Ranked as one of the fastest growing fitness clubs Anytime Fitness has over 3000 locations around the world. It is open 24 hours a day and provides equipment for strength and cardio workouts along with a free weight room. Private showers and change rooms are provided. In addition, the club contains reception, office and member’s lounge.